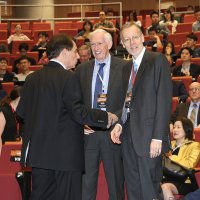 TAIPEI (Taiwan News) – Taipei Economic and Cultural Representative Offices (TECRO) in the United States may soon have a name change if the Formosan Association for Public Affairs (FAPA), a Pro-Taiwan civil association lobbies successfully for the change. FAPA argues that the “Taipei” in the office title is misleading, and that a more proper title would be the “Taiwan Representative Office," since the offices effectively represent the interests of Taiwan’s entire population, and not simply the city of Taipei. According to reports on Wednesday, Sept. 13, FAPA has been planning to move forward with the campaign since the Trump administration signed the Taiwan Travel Act into law in March. Coen Blaauw, the executive director of Formosan Association for Public Relations (FAPR) was quoted by CNA as saying that the campaign is only in its initial phase. “The representative office’s name makes it seem as if it only represents Taipei, when it actually represents all of Taiwan’s 23 million people, which is why we want this name change,” Blaauw was quoted in a statement. 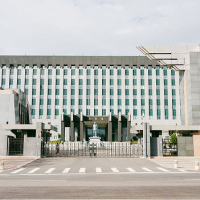 The organization also supports the renaming of the American Institute in Taiwan, and would like to see its directors appointed with Senate approval, in a manner similar to other U.S. embassies. 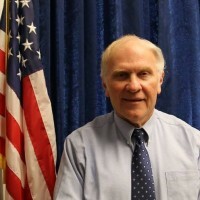 The organization must first seek out the support of a member of U.S. Congress before any legislation regarding the TECRO offices or any amendments to the U.S. Taiwan relationship could be considered and legislation formally introduced. However, several Senators and members of the House have expressed interest in strengthening both U.S.-Taiwan relations and Taiwan’s international standing in recent months, with good indication that the trend of improving relations is likely to continue. In the U.S. Senate on Sept. 4, four U.S. Senators introduced the “Taiwan Allies International Protection and Enhancement Initiative” (TAIPEI Act) to support Taiwan’s diplomatic alliance’s around the world. 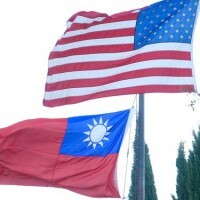 FAPA is reportedly working closely with another pro-Taiwan organization called the Taiwan United Nations Alliance (TAIUNA) which advocates for Taiwan’s inclusion in the United Nations and related organizations. 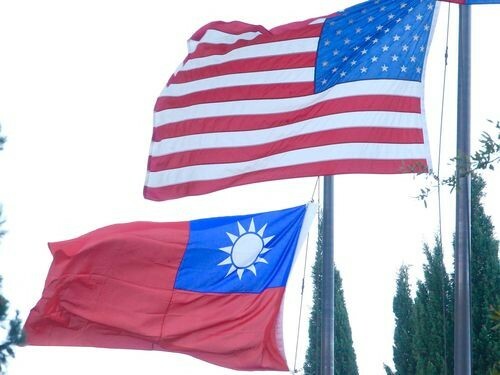 A TAIUNA delegation is reportedly in the U.S. this week preparing for the upcoming U.N. General Assembly, and plans to meet with Congressional representatives, as well as officials in the U.S. State Department and Department of Defense to advocate on Taiwan’s behalf, reports CNA.